Learn how to use your flash in nature to light your subjects, even in the dark, for more impact. Have you ever wanted to use flash photography in nature? Do you want to learn more about off-camera flash photography? Well, this class is for you. 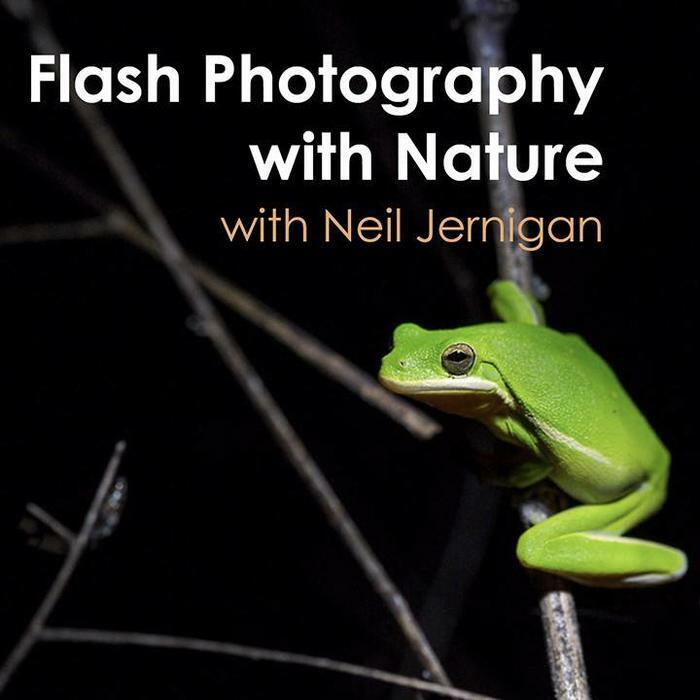 Join Neil Jernigan of Neil Jernigan Photography for an evening of learning flash for nature photography. Neil will teach you everything you need to know to get started - from photographing at night in total darkness to using fill flash. Other topics include controlling your flash manually, shooting with multiple lights and wireless shooting.